Semi-permanent eyelash extensions are applied directly to the individual eyelashes adding length and thickness, creating beautiful, natural looking eyelashes that can be enjoyed 24 hours a day, seven days a week. 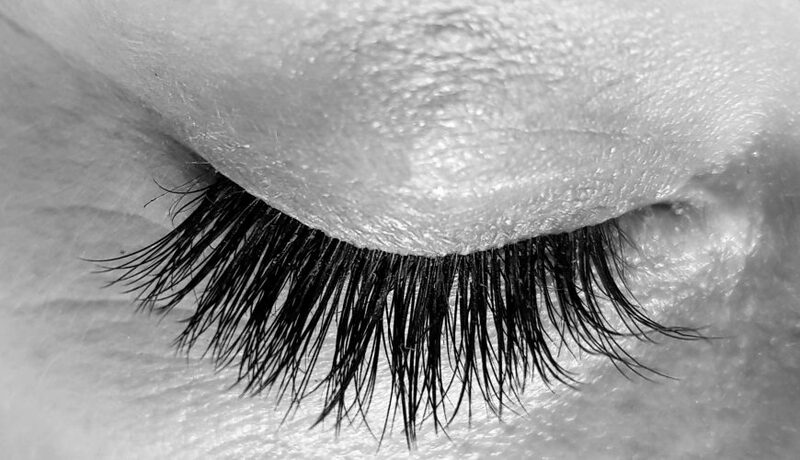 Eyelash extensions are considered semi-permanent, as they can remain in place for the natural cycle of the eyelash itself. A person’s natural eyelash typically falls out every 60 to 90 days and is naturally replaced with the growth of a new eyelash. It is because of this natural cycle that touch-ups are usually applied every two to four weeks. Please DO NOT wear contact lenses, apply cleansers, moisturisers or wear any make up on or around your eyes to your appointment. An additional $10.00 may be charged for removing your eye makeup. Forget the mascara and lash curler! With this treatment, you will be able to wake up and get going with lashes that look longer and fuller. An ideal alternative to extensions, you will be able to shower and swim with a look that can last up to 12 weeks. 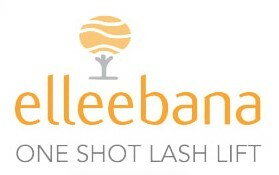 The treatment is quick and painless and ideal for all types of lashes.